Purchased a new iPhone XS and want to transfer music from old iPhone to a new phone? Believe us, old tracks carry a different grace in them and surely, you would not like to miss your hard earned playlists that you had gathered thinking about some of the life instances and deep diving your then feelings. Well, don't consider it as a tough job, let's check it out how simple it could be. iMyFone TunesMate brings to you the easiest option available to eliminate all your 'transfer music from old iPhone to new iPhone' problems. Created by iMyFone, TunesMate is a renowned third party alternative specially produced for Window and Mac users with iPods, iPhones, and iPads. Talk about data sync, you get all the powers to establish a perfect hold on everything you need. Whether you want to set ringtones, sync, transfer, delete or organize your files, TunesMate acts a perfect solution to all your worries. It lets you freely import and export all your data across devices, between iOS devices and iTunes/PC in the easiest way possible. You can share your iPhone media and iTunes library freely with your family and friends even if they use a different Apple ID. It lets you transfer all your favorite tracks just in a single click. No more hassles to transfer music. Easily create and edit playlists in your own way by simple drag and drop. TunesMate enables you customize any songs into your unique ringtones. 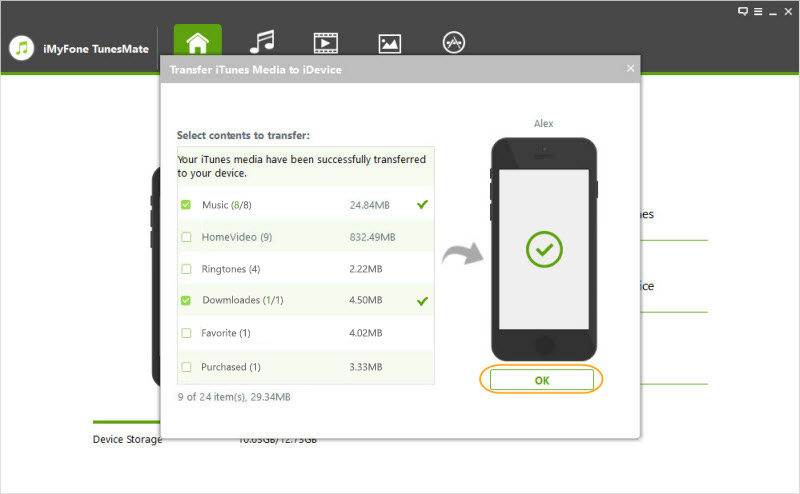 Follow the simple steps to transfer music from old iPhone to new iPhone. Launch TunesMate in your computer and connect your old iPhone using a suitable cable. Check music to start the process. When it's done, connect your new iPhone. 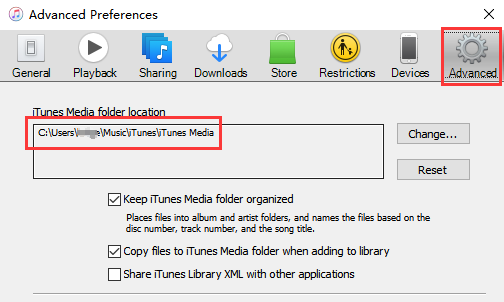 Then click "Transfer iTunes Media to iDevice". Choose Music to transfer and it's done! Super easy! While we have scattered light on one of the best options 'TunesMate' available for you, still, for users who do not wish to use any third party app and want to transfer their favorite tracks from one phone to another simply, they can do it by using iTunes. 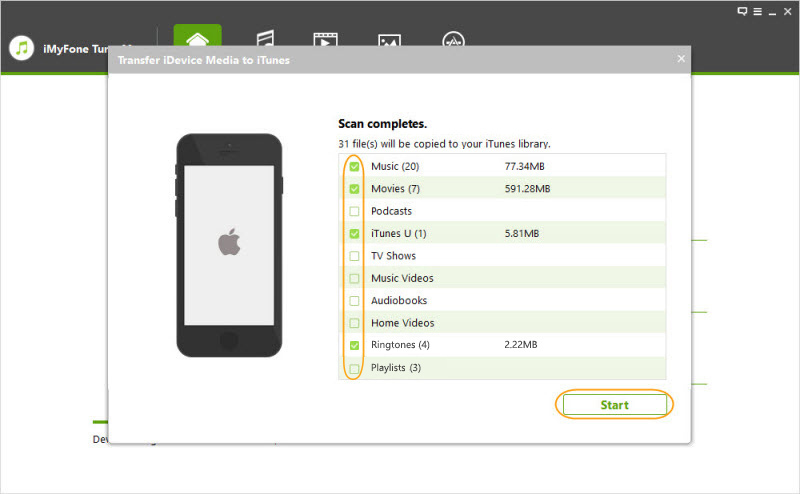 However, we recommend using TunesMate as it offers no limitations like iTunes and lets you manage all your files freely. Open iTunes on your PC (make sure you have the latest version). Ensure you have established proper connection with correct USB cable. Visit Preference > Advanced tab and know the location of the iTunes folder. From the iTunes menu window, choose File > Library > Organize Library. Choose "Consolidate files," and click OK.
3. 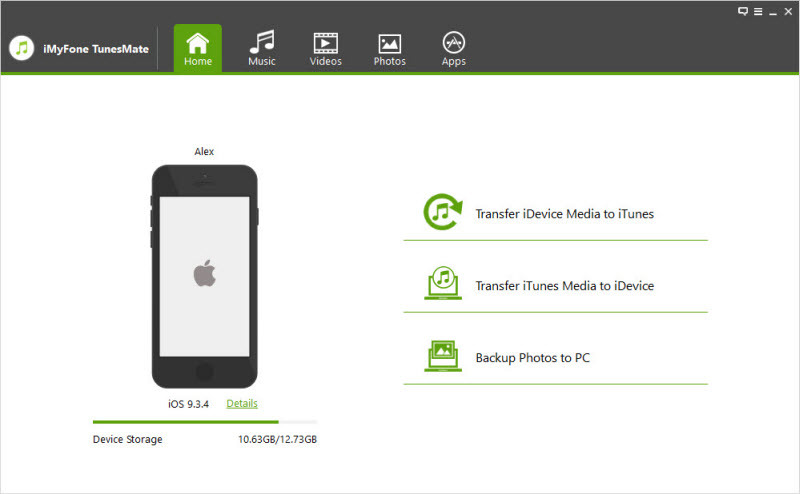 Backup your media files and library. Close iTunes window and find the iTunes folder in your computer. Drag the folder from its location to an external drive and save it there. 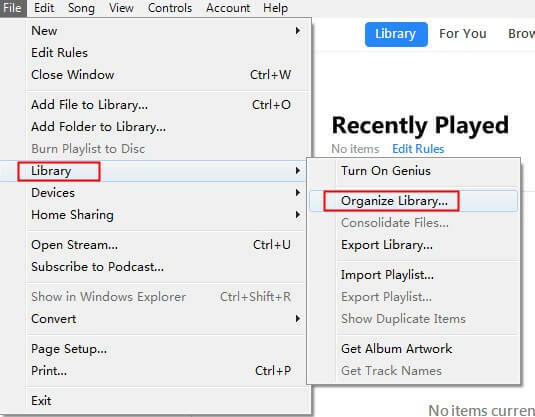 Once you get done with the above, you can easily choose your iTunes library by dragging the old folder available in your computer. 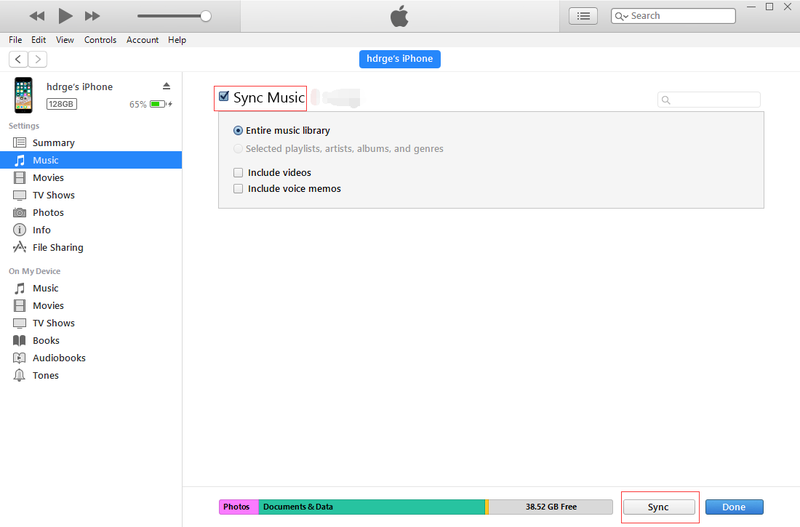 Just sync your new iPhone and that’s it, you are ready to go! Though iTunes is widely used software for Apple devices, iMyFone TunesMate breaks out the restrictions that Apple put on its users. It lets you transfer any of the files just in a go, that too without following the long and complicated procedures. So, looking to transfer music from old iPhone to new iPhone or anything else like setting ringtones, data management or two-way transfer ease, switch to TunesMate and relish the best of Apple experiences.